We are very proud to present Dubspot Student Spotlight July 2014! 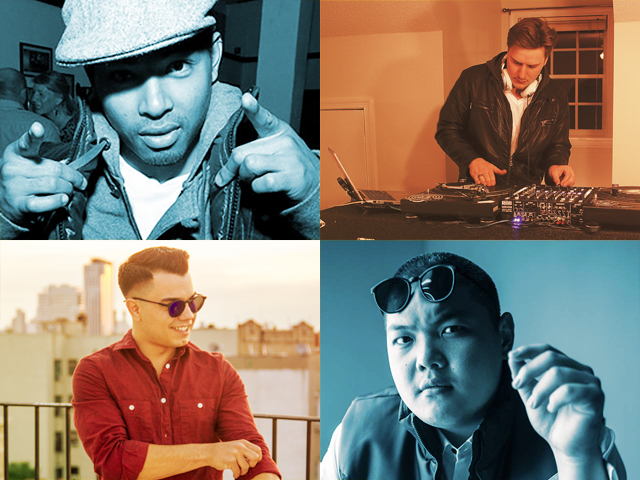 This month’s edition features Tibetan producer/rapper JayD, Nurvous Records producer Greco, investment banker turn NYC club DJ ZEEMUFFIN, burgeoning Bay Area producer Ra, and Las Vegas’s DJ Vantage. Jigme Dorje a.k.a. 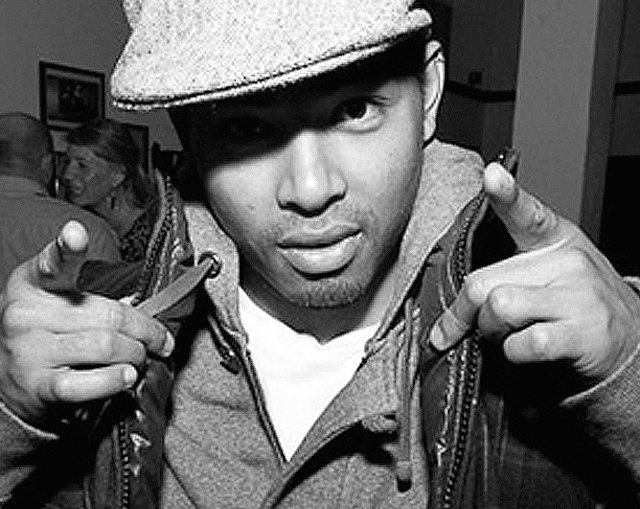 JayD or simply JD is a New York City-based producer, lyricist, and rapper originally from Kathmandu, Nepal. JayD grew up in Dargeeling India, and studied Buddhist philosophy and poetry. In his youth, he spent time listening to hip hop, jazz, and traditional music from Nepal and India. He is constantly exploring new sounds and has collaborated with various artists in Nepal and around the globe, transcending genres and boundaries and seeking something new. Culturally Tibetan, JayD takes pride in preserving the culture and language of the Tibetan people. 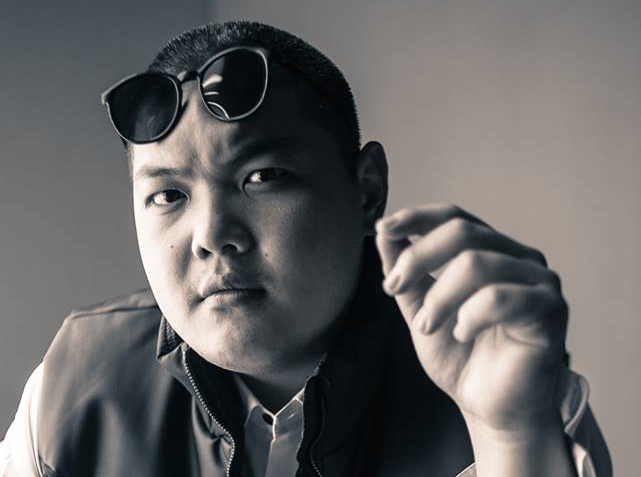 He samples Tibetan folk songs in his music “to spread awareness to the younger generation of Tibetans” and bridge the generation gap between young and old. JayD recently signed with Money Affiliated Records and has a mixtape and album slated for this fall and winter. 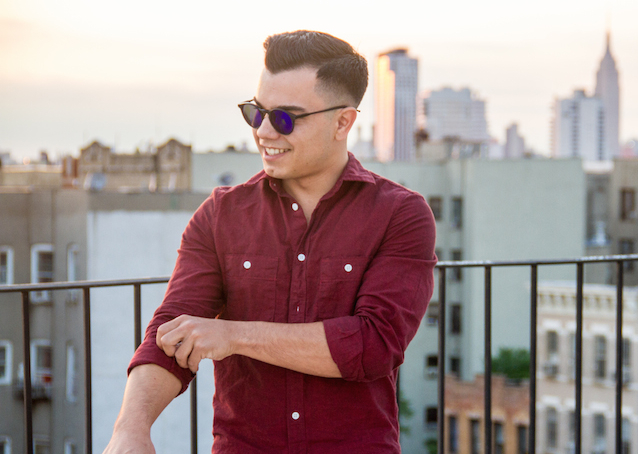 NYC based DJ and Producer Greco has quickly earned his place within today’s thriving dance music scene. Furthering his knowledge of music production at Dubspot, he developed a remarkable sound granting him a record deal with legendary New York label Nurvous Records. Within a week, his EP debuted on the Beatport Top 100 House releases and was featured on countless radio stations and blogs around the world. With early success in 2014 and a string of exciting releases on their way, this innovative house DJ/Producer will surely continue to push the boundaries of dance music into the future all while preserving the roots of the underground. 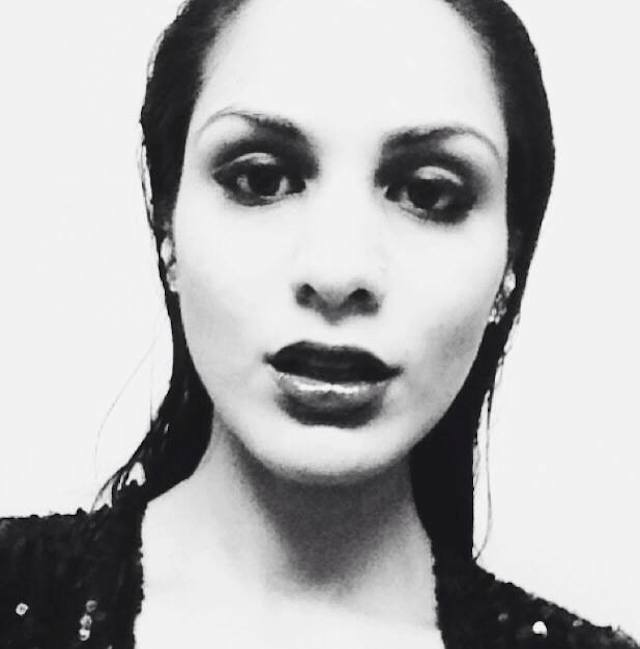 ZEEMUFFIN (a.k.a Zainab Hasnain) has gone from working in investment banking by day and DJing in her bedroom by night to opening for NYC rappers A$AP Nast and G4SHI. She has played all around NYC from lounges, to clubs to warehouses, including Gilded Lily, Maison O, The Westway, Blind Barber and Riff Raffs. Born in Pakistan and raised in New York, her foundation started at a young age as a classically trained viola player and dancer, also dabbling in drums and piano. All of these things combined provided her with an eclectic taste and deep understanding of good music. Her contagious energy and extensive knowledge never fail to shine through her sets, which can start with bhangra and end with techno. However, it is hip hop that she is a true aficionado of. Growing up on G-Unit, De La Soul and The Neptunes to name a few, ZEEMUFFIN’s weekly Friday night residency sets at New York’s premier hip hop club, The Westway, are sure to educate you on classic and contemporary hip hop, R&B, trap, Jersey club and more, while also making sure you never stop dancing. When she’s not rocking the club, she lends her skills to local rappers, recently DJing for Kid Dilla of Gorilla Warfare Tactics. She is currently working on her own productions and remixes and will continue to add to her summer 2014 mix series: “The Bakery”. Check out the first episode of The Bakery “Whippin Da Yam” below and follow her on Twitter. Ratha Nou a.k.a. Ra from San Jose, CA recently completed our Music Foundations, Music Production w/ Ableton Live, and Mixing and Mastering courses at Dubspot NYC. While currently based in Oakland, Ra has had an extensive career working as a freelance motion graphics artist, with clients ranging from Nike, Google, Jabbawockeez, Adobe, Bowers & Wilkins, Intel and more. His visual creative portfolio can be viewed at Stab Labs. 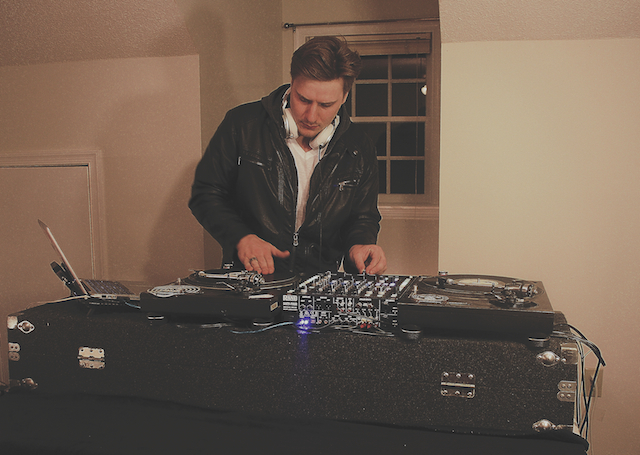 West Virginia-born DJ/Producer Troy Erickson a.k.a. Vantage got his start as a barback at his father’s nightclub, being expose to the unique sounds and styles of the various DJs coming through. Troy was fascinated by the hard work and skill that went into putting a set and took up mixing as a hobby during the day. He continued working through the ranks at the club at night. After years of cultivating his craft, Troy took over the entertainment side of things, becoming the resident DJ out of necessity. Vantage has played alongside several notable acts including Styles P, and DJed a party attended by the legendary DJ Kid Capri before branching out and traveling around the West Virginia and Maryland area. Currently based in Las Vegas, Vantage plans on continuing his attack on the music scene. His style of mixing spans several ends of the music spectrum, from classic rock, to the latest heat-seekers. Interest in crafting his own unique edits to improve his turntable-driven performances, Vantage decided to enroll in Dubspot’s Music Production w/ Logic Pro course. After spending hours upon hours learning watching Logic Pro tutorials on YouTube, he decided to take an official route to learning the ins and outs. A fan of DJ Shiftee, Vantage was aware of Dubspot from Shiftee’s salsa-scratch videos on YouTube. Much more than making re-edits for live use, Vantage is now completely comfortable with crafting original works of his own.